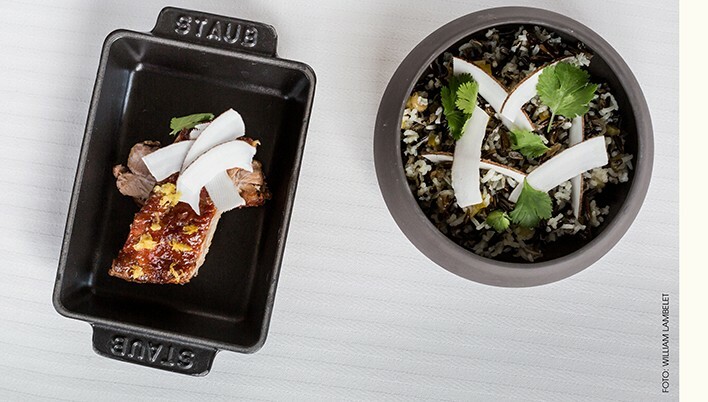 As part of the Milan Expo, from May 1 to October 31 2015, the cookware brand STAUB will be admirably represented at the restaurant in the French pavilion. 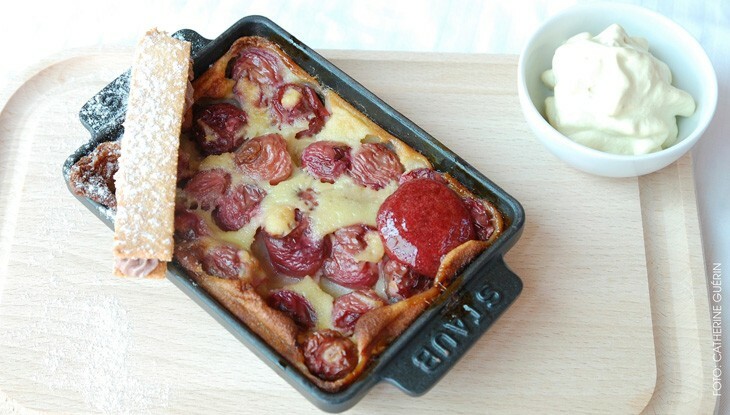 The 'Café des Chefs' will feature lots of culinary treats prepared and served in STAUB's enameled cast iron products. On nice days, barbecue will be a restaurant highlight: you will be able to taste and share a variety of large pan-fried or grilled dishes outside. Impressively sized Cocottes with a diameter of 34 cm and a capacity of more than 12 liters, mean we can comfortably offer lots of visitors generous portions. Inside, STAUB will be the partner of choice for the Bocuse d'Or winners' menu. A novel scheme has been put in place to promote French cuisine. No less than 10 leading chefs (Régis Marcon, Serge Vieira, François Adamski, Michel Roth, Fabrice Desvignes, Yannick Alléno, Thibaut Ruggeri, Franck Putelat and duo Jacky Fréon/Paolo Griffa) will take it in turns, for an average of 3 weeks each, to provide a unique tasting menu in their specialization. 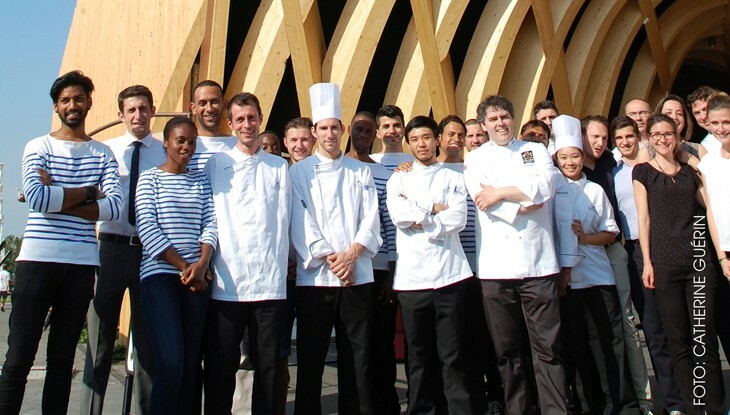 For a very reasonable price (from 33 Euros) these talented and newsworthy chefs will offer culinary creations representing the regions of France. Many of them will then present their creations in a STAUB dish. 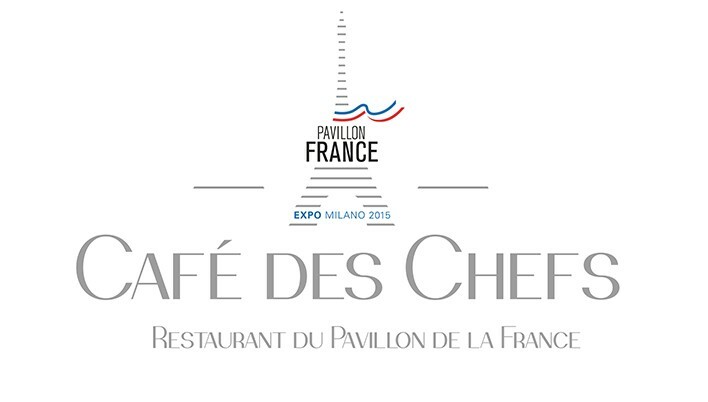 All the chefs that will be there are members of the association of Bocuse d´Or winners. Just imagine the exceptional quality of the dishes served by chefs who have been on the podium at the most prestigious culinary competition in the world. A very good reason to visit the French Pavilion! 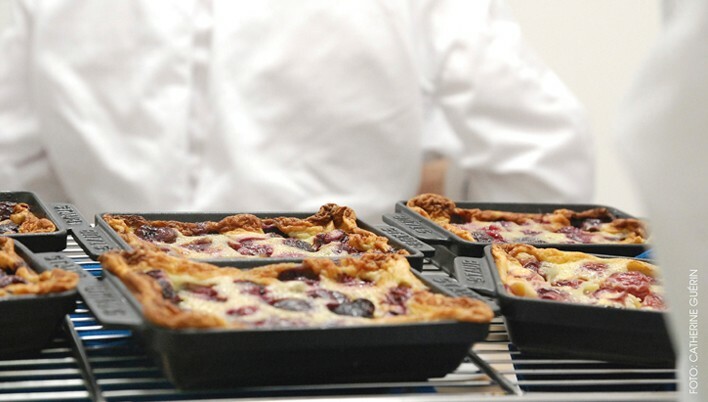 The small, rectangular 15 x 11 cm dish and the small, round 16 cm dish are among the products chosen by the chefs. Square centimeters of happiness are in store! The professionals appreciate products from STAUB for their high quality production, their cooking results and their elegant kitchen-to-table design.